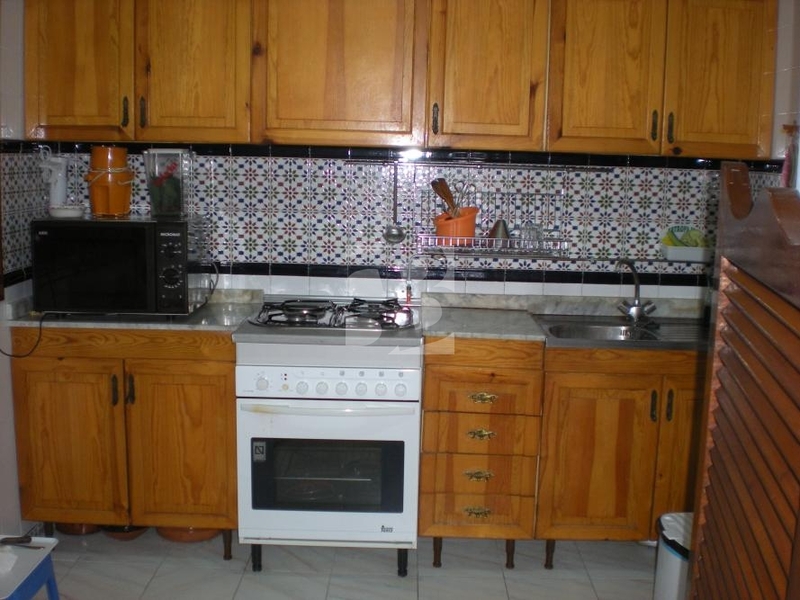 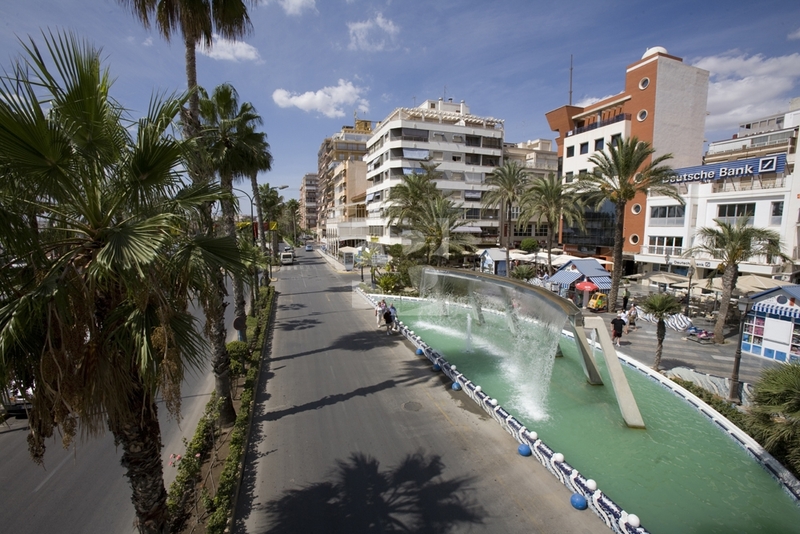 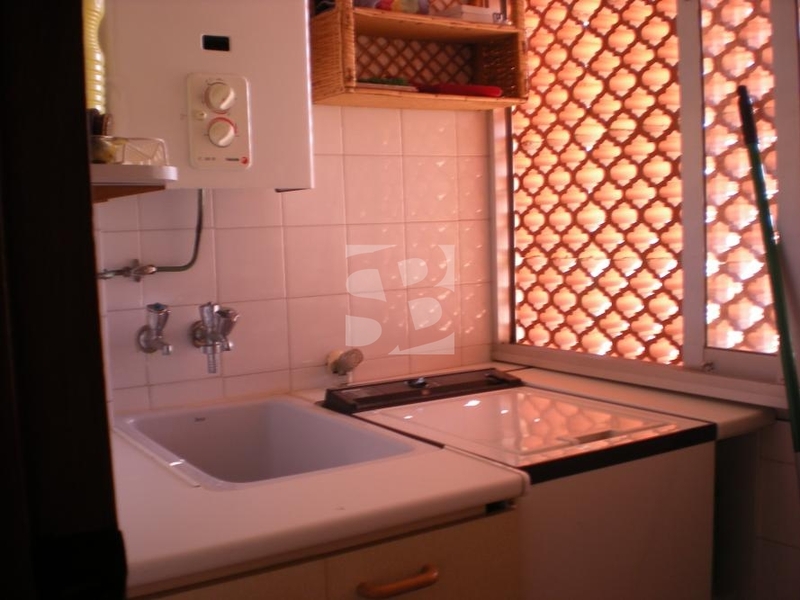 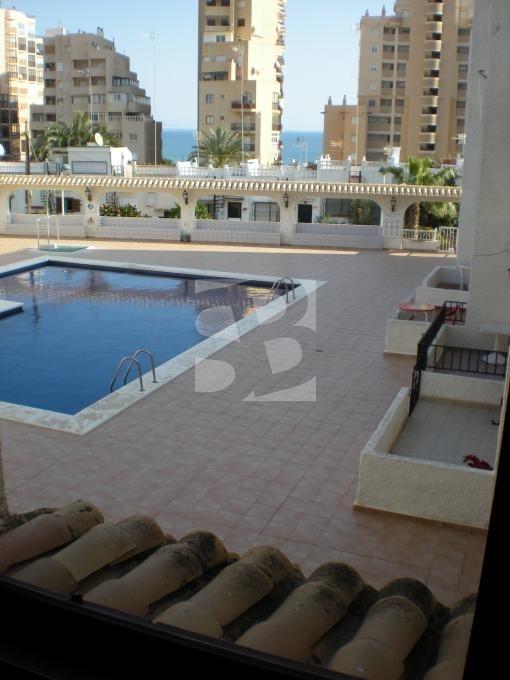 TORREVIEJA-LA MATA.- Nice apartment with 80 sqm built, 2 bedrooms, bathroom, kitchen with utility and window, balcony of 2x4. 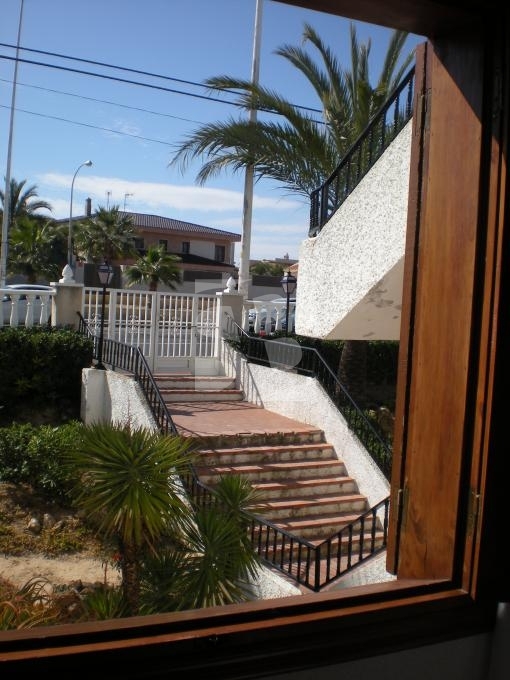 The house is sold fully equipped and has gardens and swimming pool. 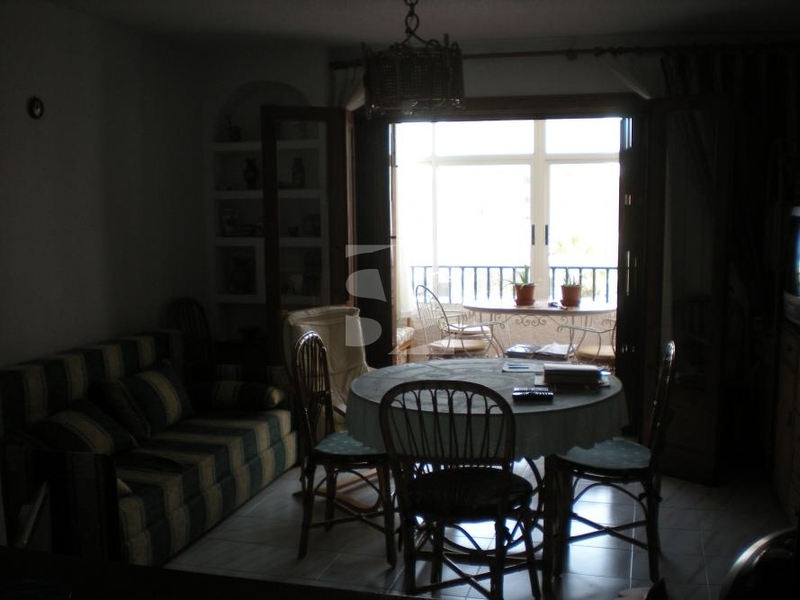 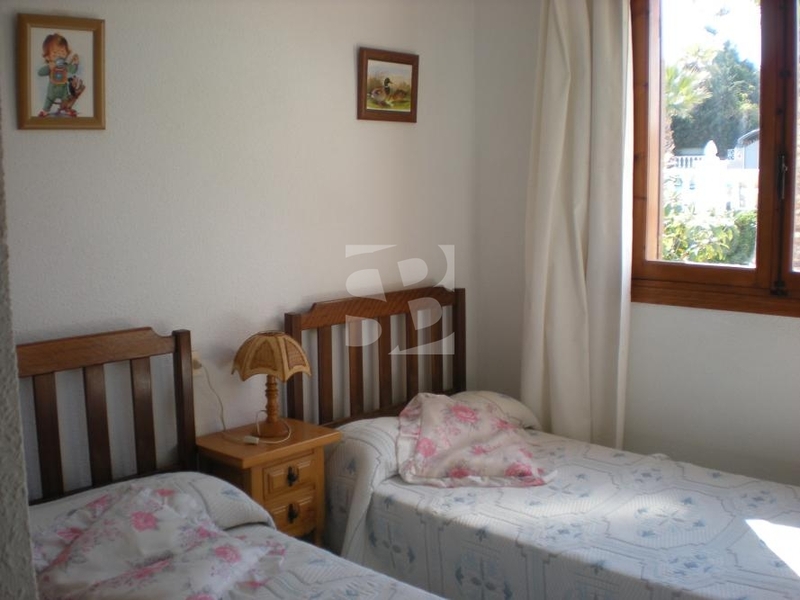 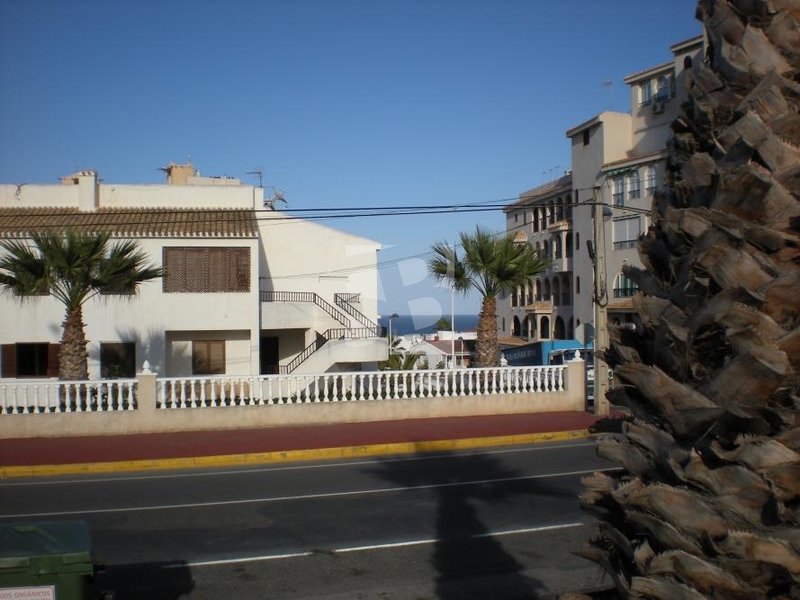 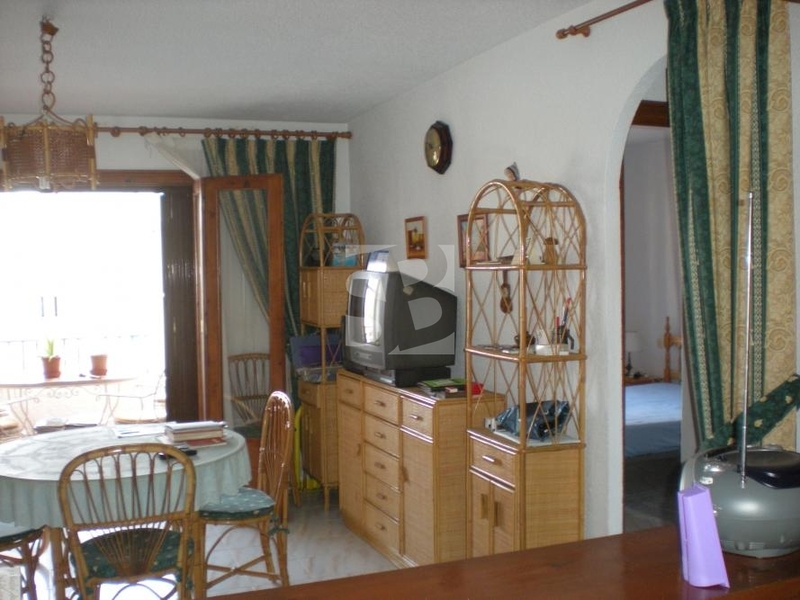 The house is walking distance from all amenities and 200m from the beach of La Mata. 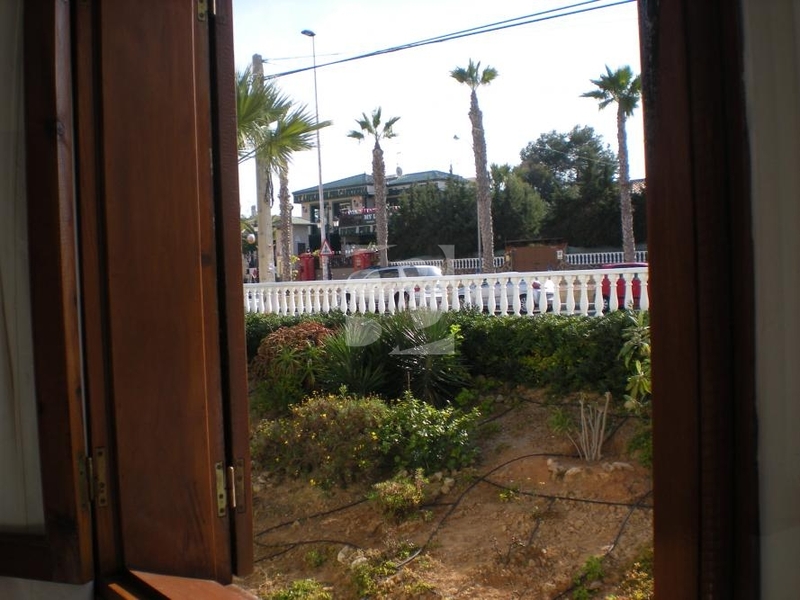 Distance to beach: 0.300 km.